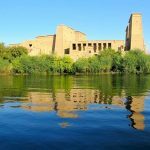 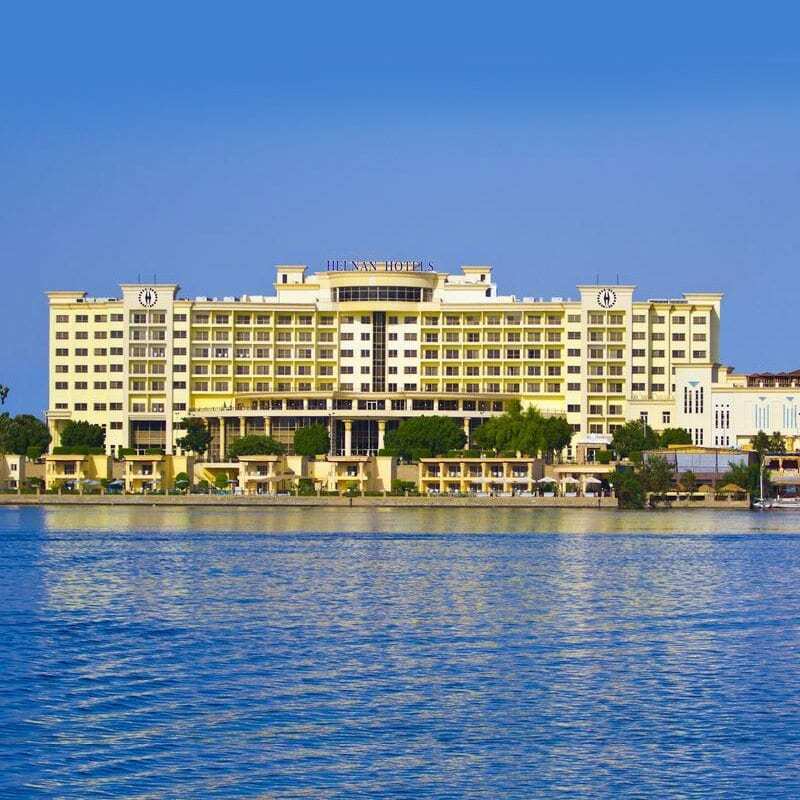 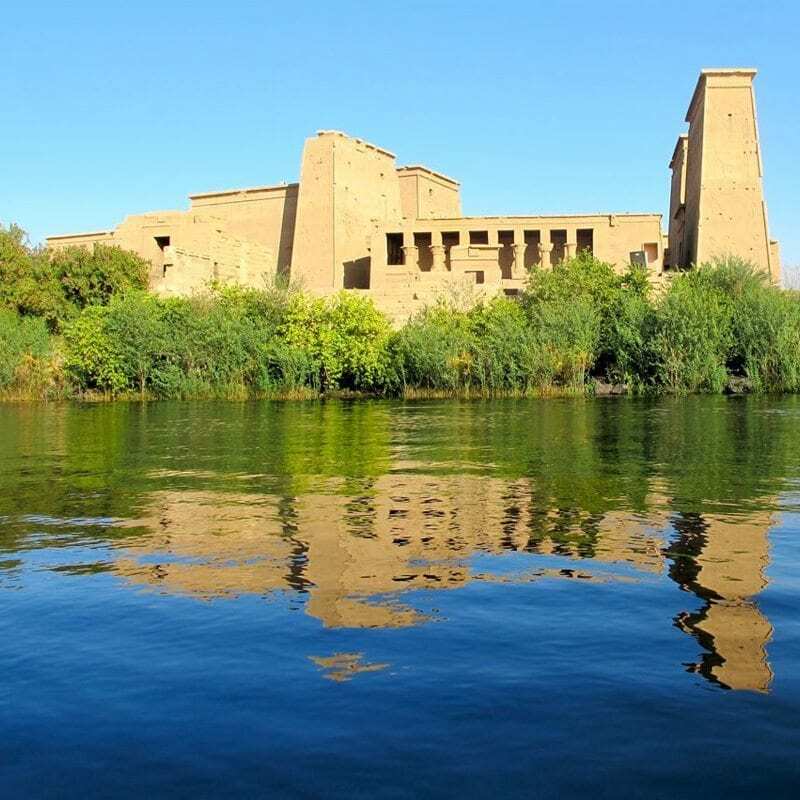 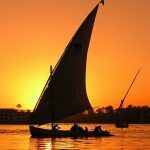 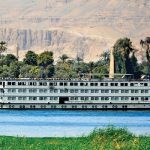 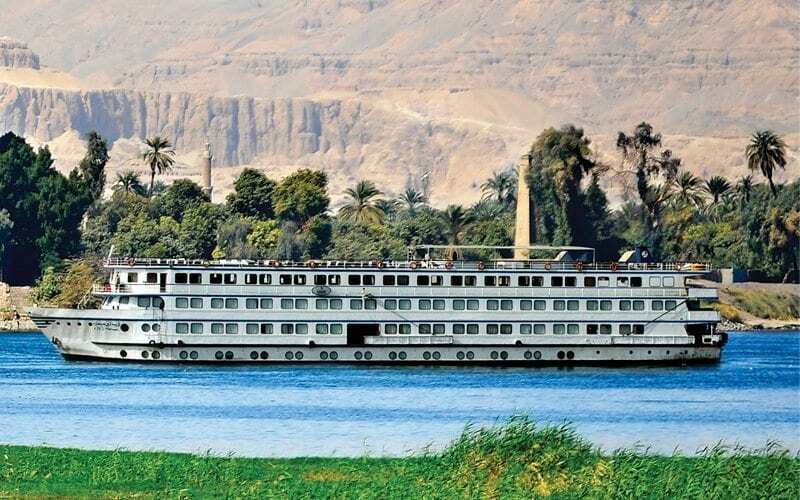 Discover the gems that lie along the Nile in luxury and style. 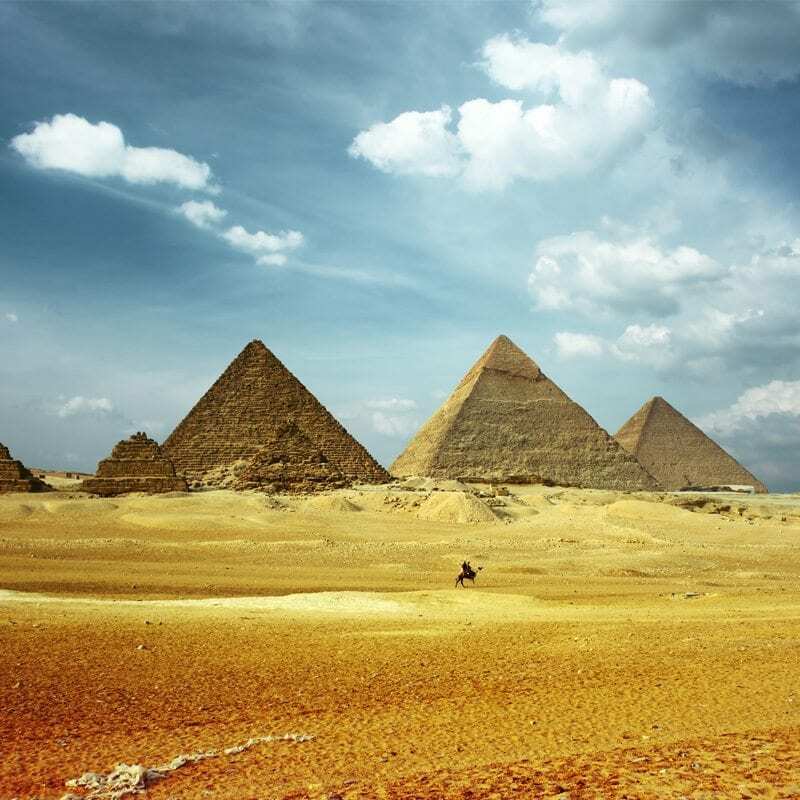 Embark on a comfortable journey of amazing Egypt, starting off at the spectacular Giza Pyramids. 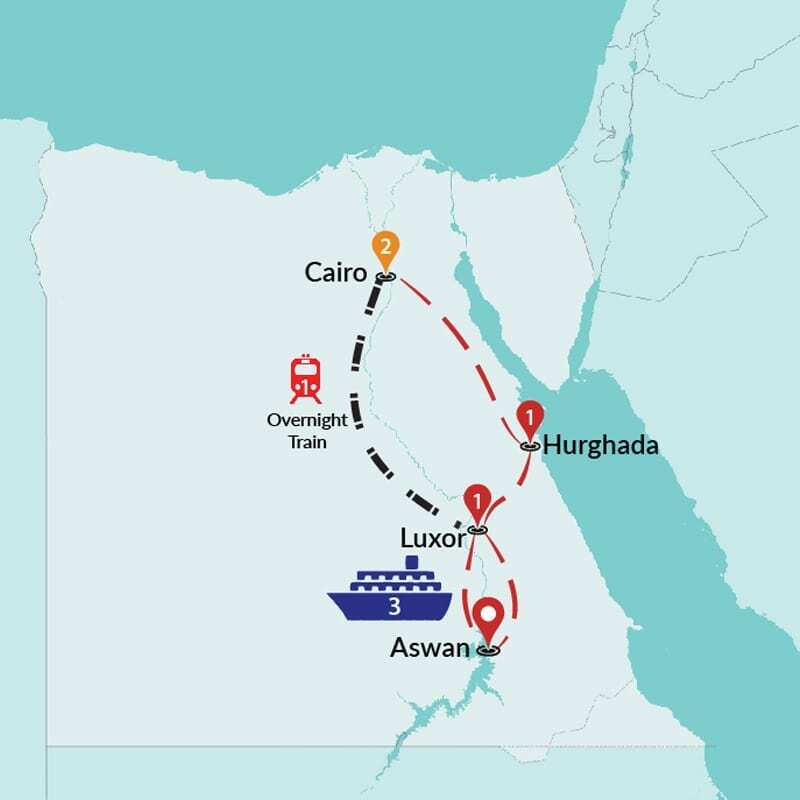 Taking an overnight train to Luxor, you will be ready and fresh for the upcoming journey of the marvelous Valley of the Kings. 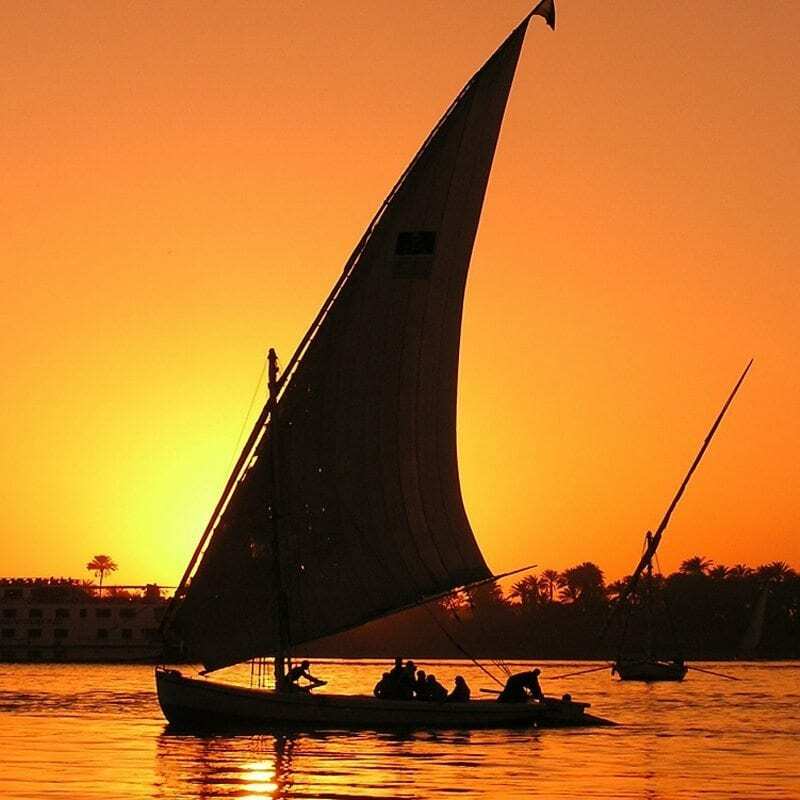 Settle in your cabin on a 5 star Nile Cruiser and enjoy the spectacular wonders along the Nile as you sail by. 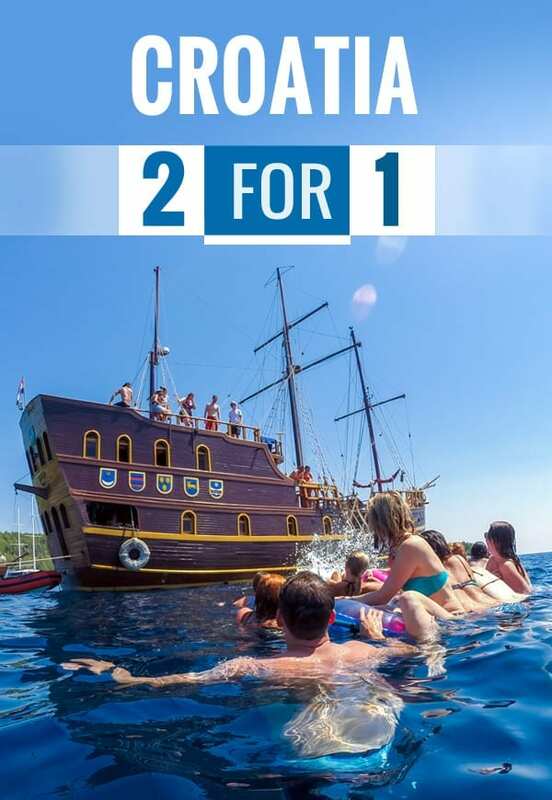 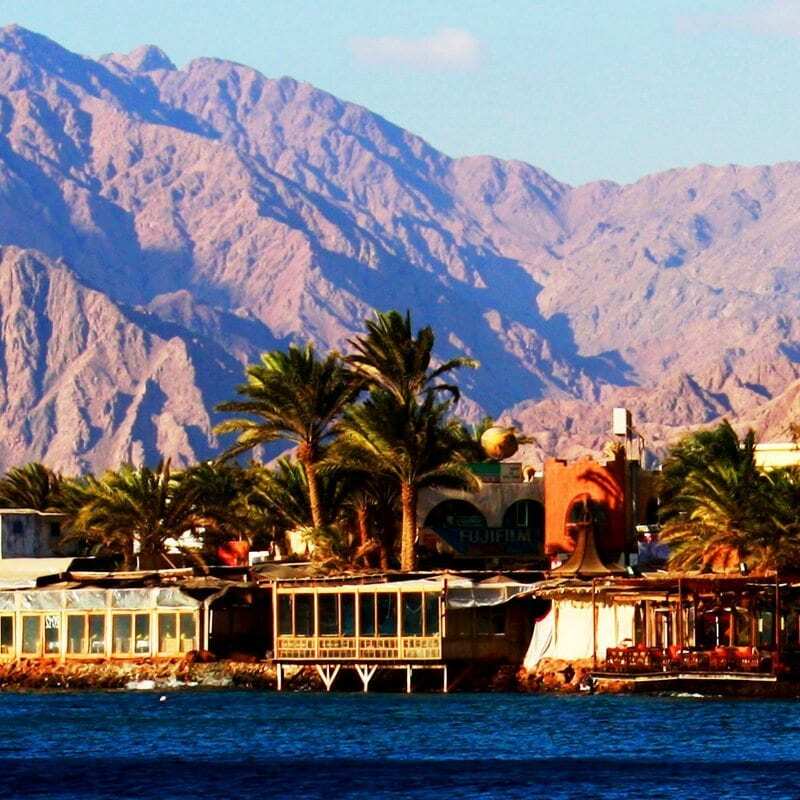 Discover all about Egypt’s remarkable history and monuments and take a day-off for some sunshine by the Red Sea. 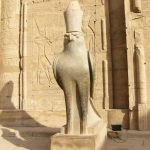 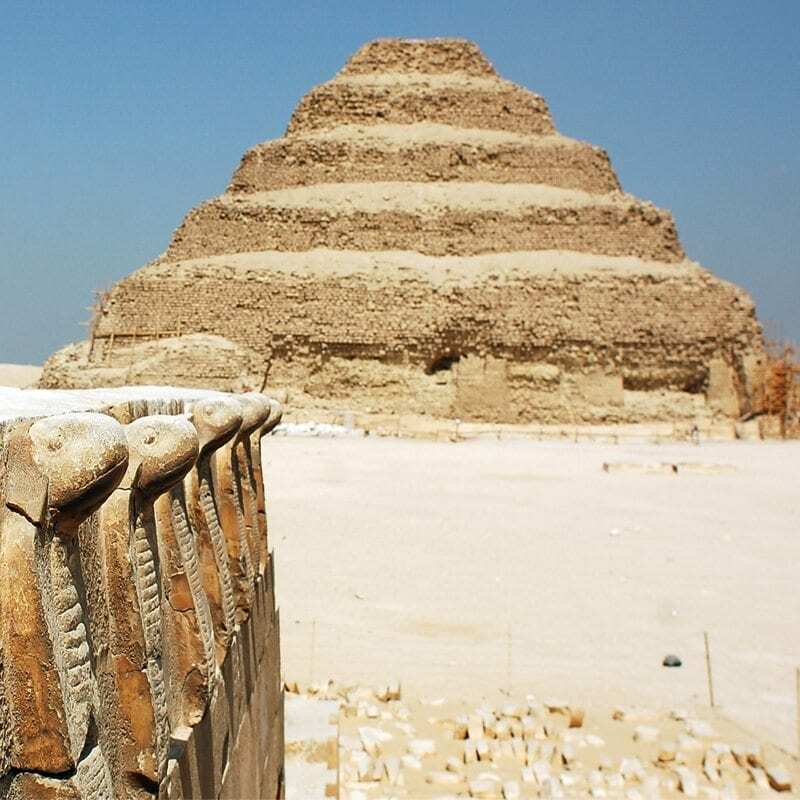 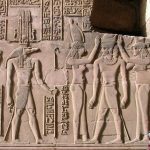 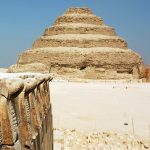 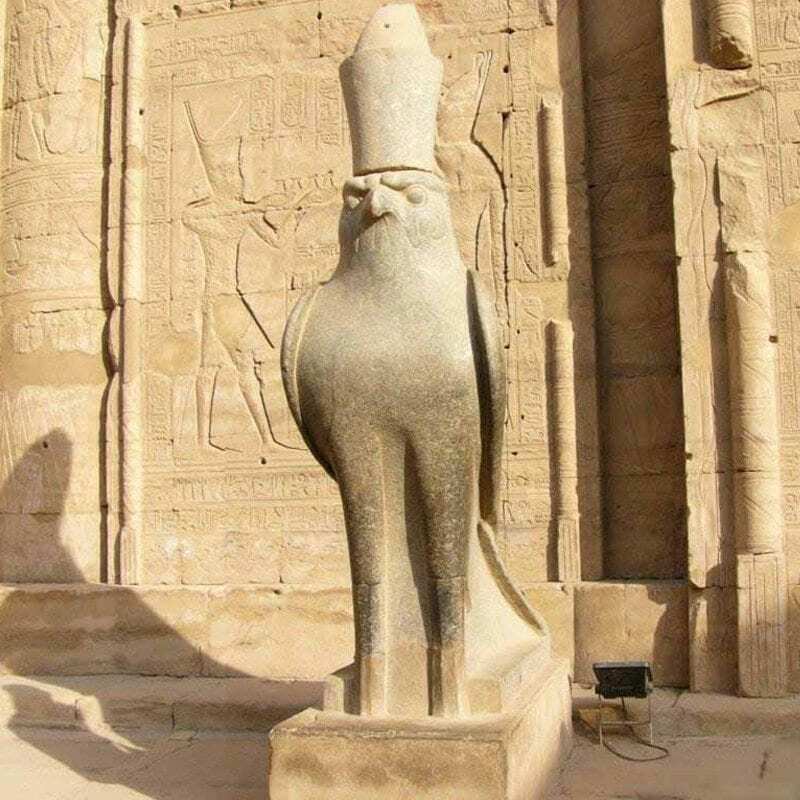 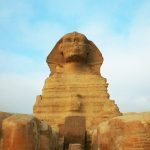 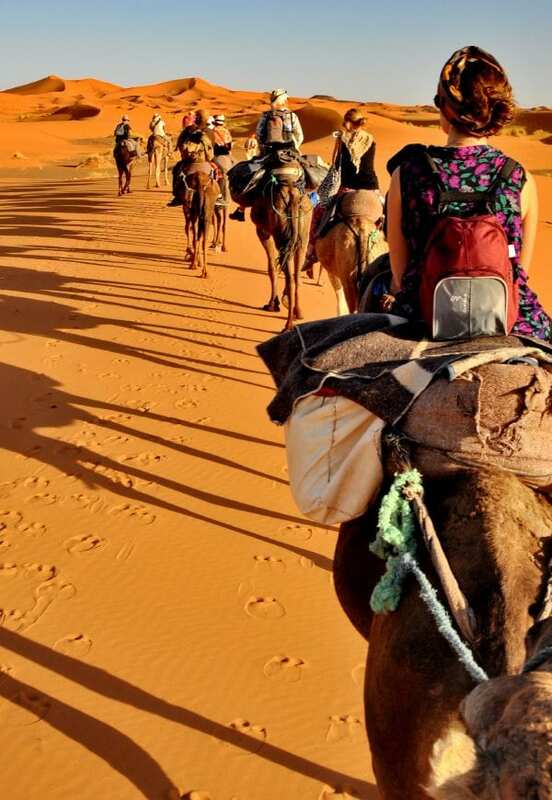 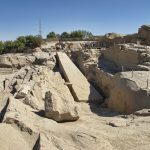 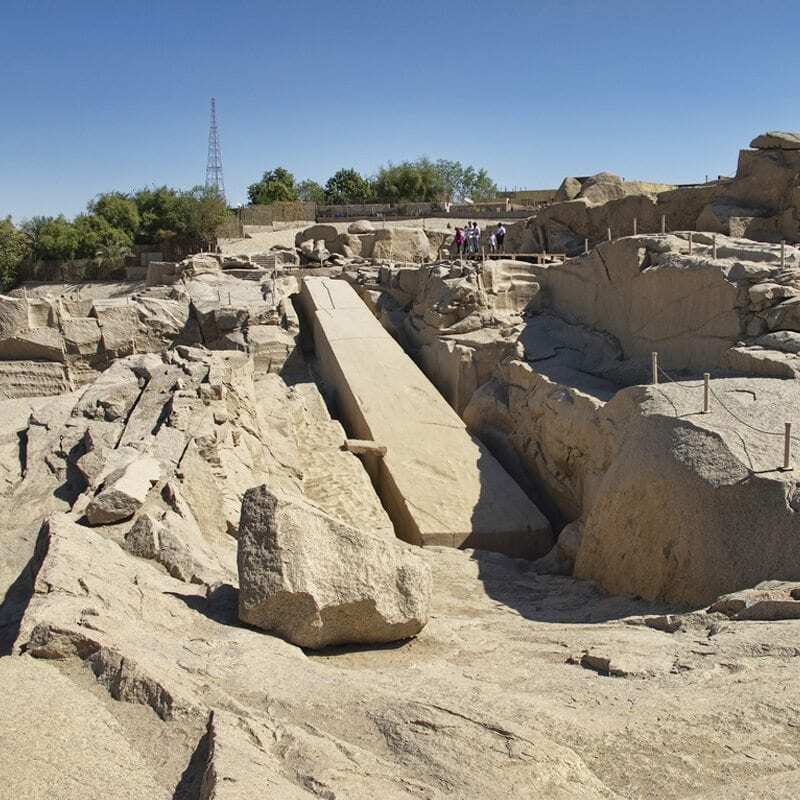 On this Egypt tour, you will delve in to the thousands-years-old culture and follow its tracks day by day. 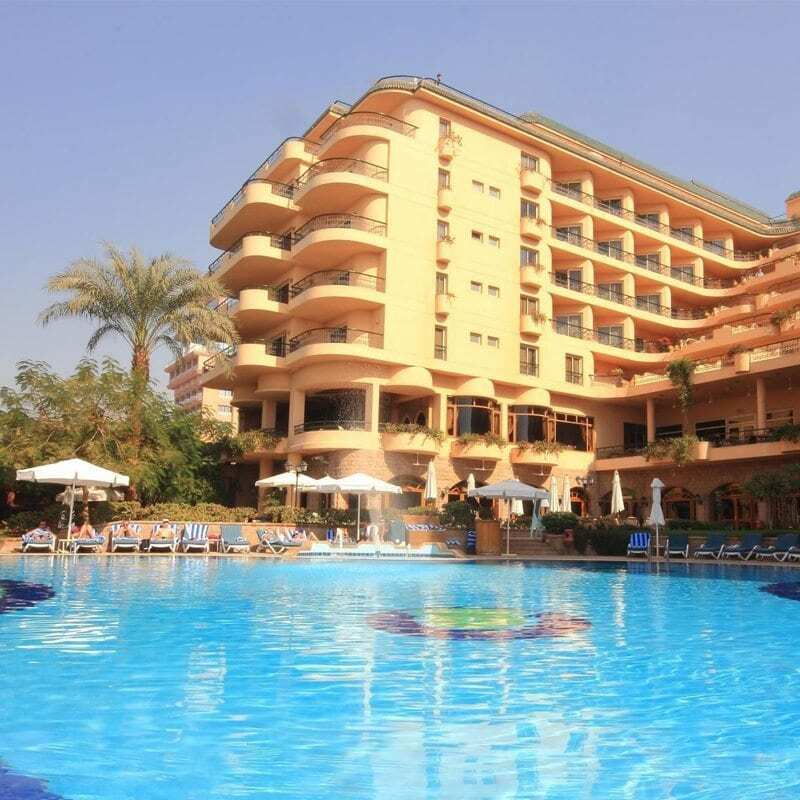 After breakfast we depart for the West Bank of the Nile where our donkey awaits to take us into the Valley of the Kings. 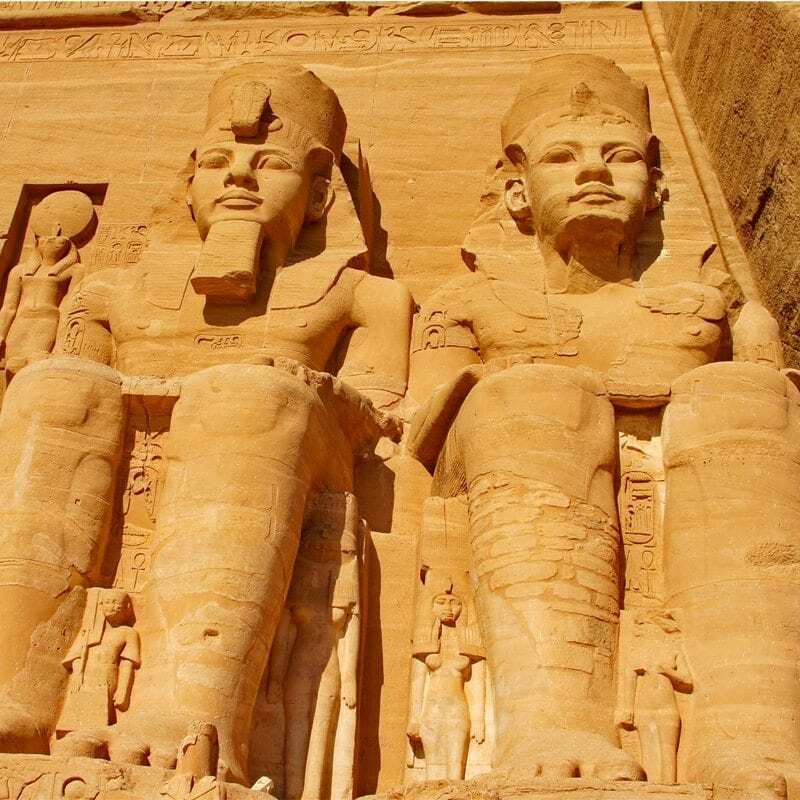 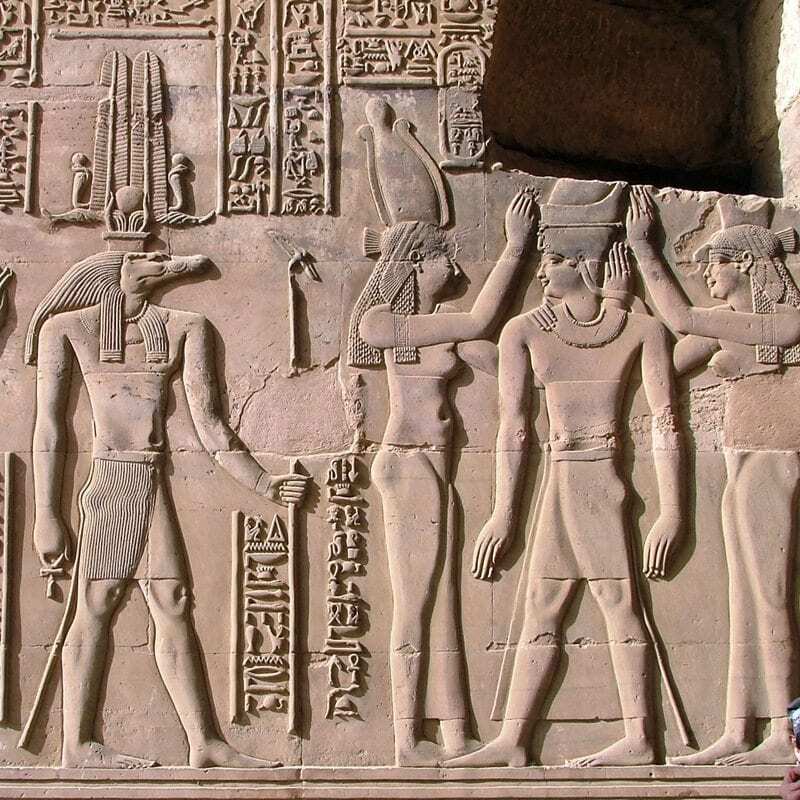 Next is our discovery of the magnificent “city of the Dead” where tombs were carved into the desert rocks, decorated richly, and filled with treasures for the Pharaoh afterlife. 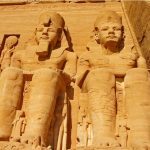 Rising out of the desert plain in a series of terraces, the Temple of Queen Hatshepsut is our next stop. 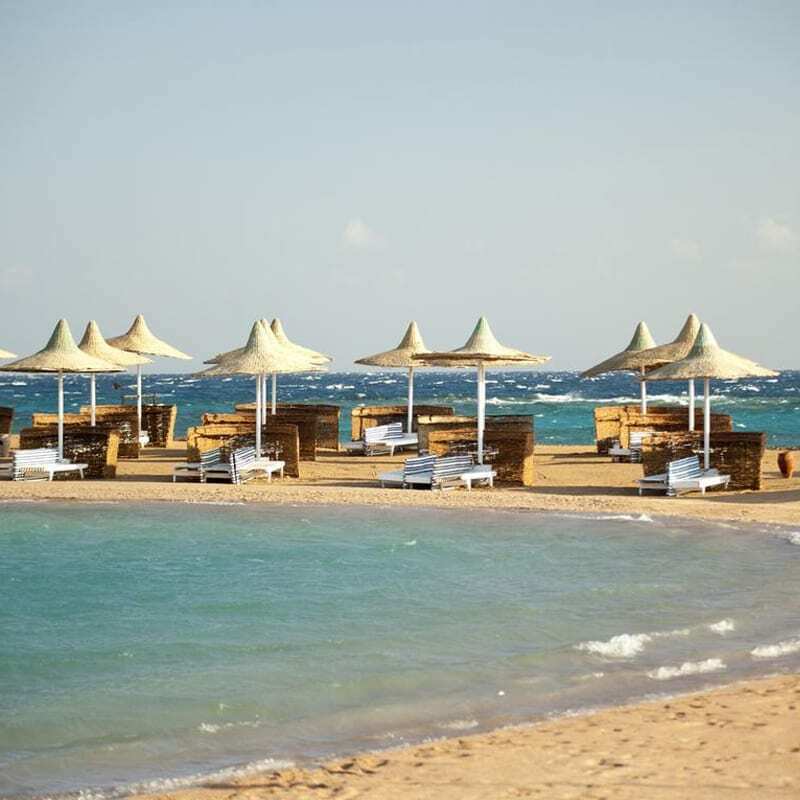 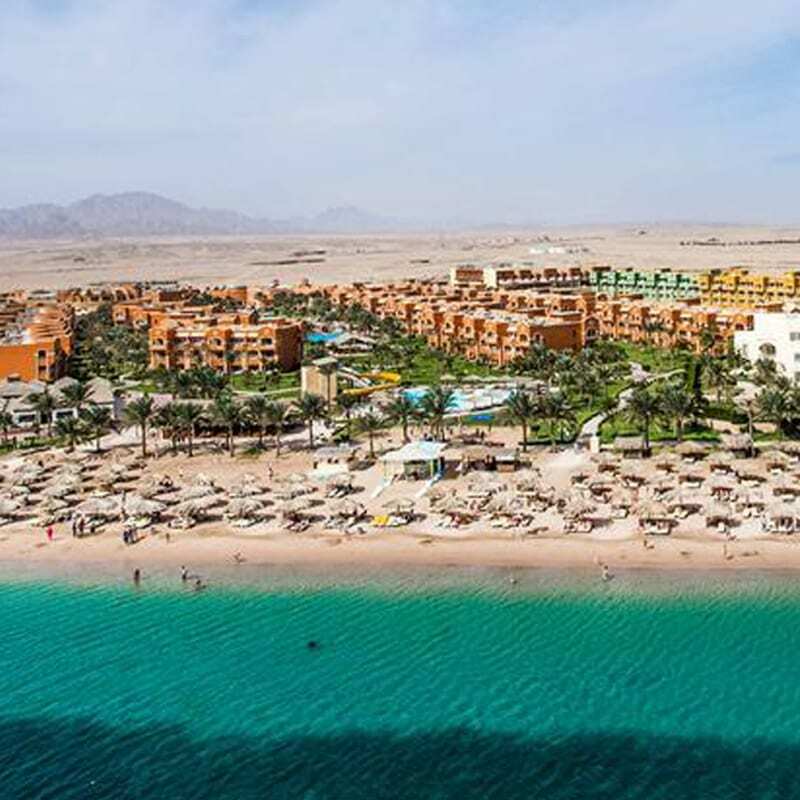 Then we drive to Hurghada for overnight stay.